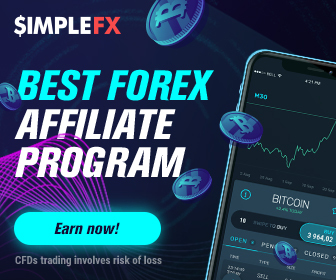 Simple FX has opened limitless opportunities for advanced real-time CFD traders, who want to connect external trading commands and software to the platform. The new documentation makes API management and app integration remarkably… simple. Popular CFD broker enabling direct crypto deposits and withdrawals wants to keep its market-leading cross-platform SimpleFX WebTrader application as light and easy to use as possible. 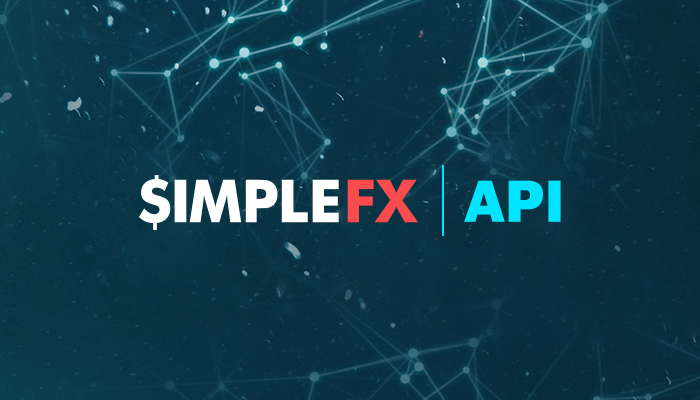 At the same new SimpleFX API protocol opens unlimited possibilities for advanced traders, who can effortlessly add their own automatic trading software. An application programming interface (API) connects the user’s programmes with the SimpleFX platform enabling them to perform actions such as opening and closing orders, modifying them, receiving data about trading instruments and much more. Just sing into a standard trading account at app.simplefx.com click on hamburger button (☰) in the top left corner and choose and click at the “API Key” section in the sidebar menu. Registering a new API Key you need to verify it by using two-factor authentication (2FA) code or email. Additionally, a SimpleFX API needs to receive an Access Token, which can be granted only by both the Key ID and the Key authorization code. Additionally, it is possible to limit your API Key to specific IP addresses. SimpleFX’s API is built on a swagger editor: https://simplefx.com/docs/api/swagger/. Its full documentation is available on GitHub: https://github.com/simplefx-ltd/simplefx-api. SimpleFX API can execute various commands that can be divided into three categories. First, market commands, that give you access to the information about the contracts. You can receive and process the data related to the prices and technical specification of any CFD pair traded on the SimpleFX platform. Second, account commands let you manage multiple trading accounts. You can view the status (equity or free margin) of any single account or group of accounts. Finally, trading commands that can open and close positions at a given price, set or edit pending orders, manage multiple orders or access the data regarding your current or past activity. How do API commands work? Here is an example of a command opening a market order. 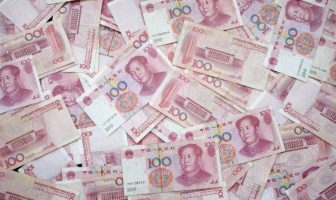 You just need to set your order details, such as account number (Login), trade size (Volume), order type (Side), FIFO settings, Take Profit and Stop Loss prices. The presented command will open a 0.01 buy order on BTCUSD with Take Profit set to 9500 and stop loss to 6200.55. You can test such a command on a demo account 460071. Just visit app.simplefx.com to access the simplest CFD trading platform with unlimited advanced features thanks to straightforward and secure API manager.